This page contains links to Episode 19 (A Reintroduction to Domestic Abuse Project with Amirthini Keefe). For all other episodes, click here or follow the links to iTunes and Google Play below. Click here to open the player in a new window. Or right-click (press/hold) here to download as an .mp3. Connect with the DAP Podcast! And be sure to connect with us on your favorite social network! *We’re here to help at Podletter Media! If you need help downloading, playing or subscribing to this podcast at any time don’t hesitate to contact us. We can also help you with questions about getting your very own Podletter podcast for your business. Find us 24/7 at www.Podletter.com. Happy listening! ** Link opens on mobile devices only. Standard data and messaging rates apply. 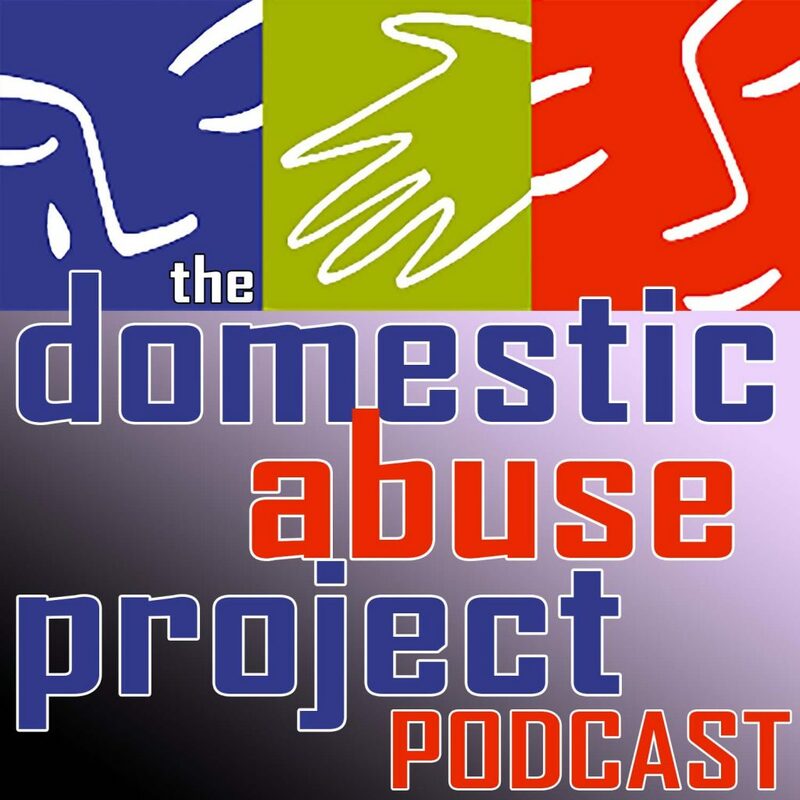 You will be notified when new episodes are released as well as with occasional updates from The Domestic Abuse Project Podcast only. Reply STOP to unsubscribe at any time.